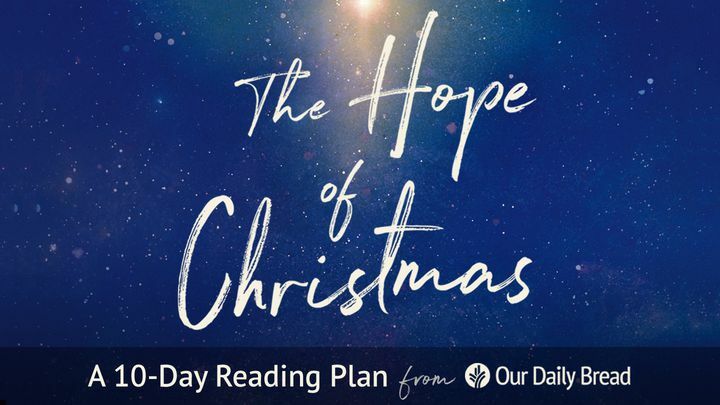 Our Daily Bread: The Hope of Christmas - Jesus is the hope of Christmas! Discover more about God's gift to the world as you read these 10 Christmas reflections from Our Daily Bread. Jesus is the hope of Christmas! Discover more about God's gift to the world as you read these 10 Christmas reflections from Our Daily Bread.